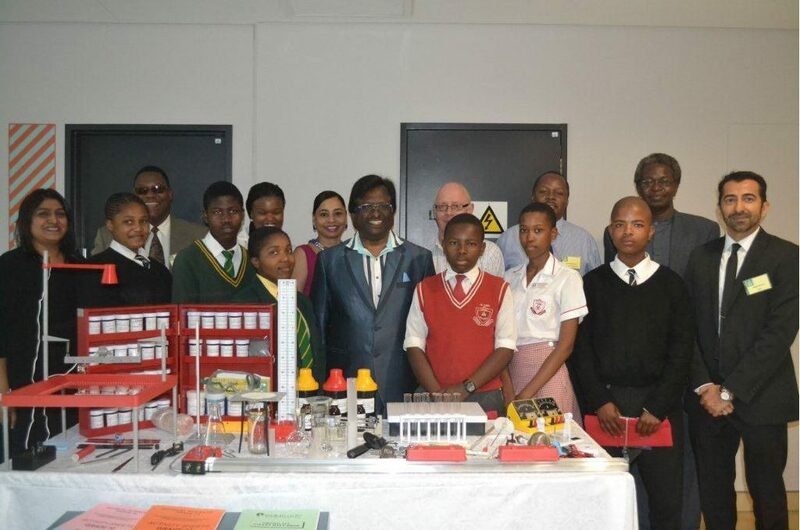 Sibaya EThekwini and New Africa Partnership provides winning formula for Science in KznSchools. 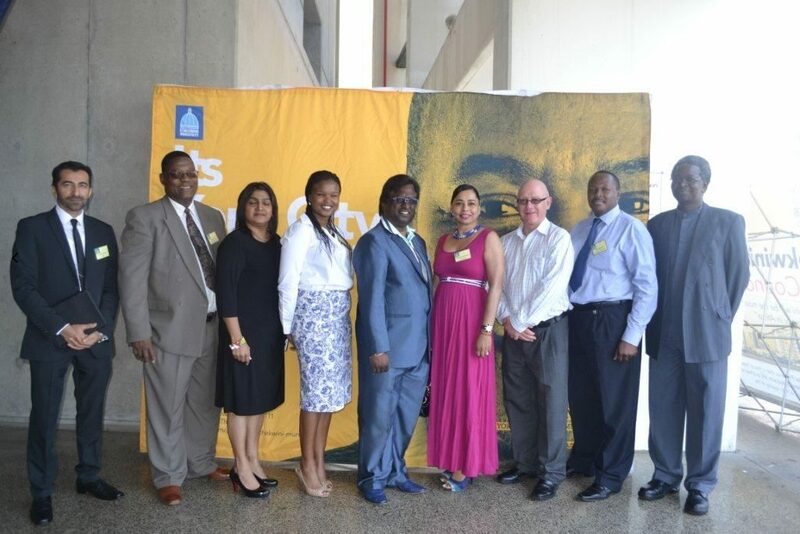 Sibaya Casino and Entertainment Kingdom’s partnership with the eThekwini Municipality and New Africa Education Foundation has resulted in a boost for Education in the Phoenix, Inanda and Kwa-Mashu areas. 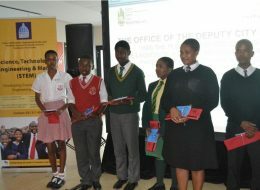 Sixteen lucky schools will be the proud recipients of the latest CAPS compliant Edutrade Physical Science kits which have been donated by Sibaya Casino and Entertainment Kingdom. 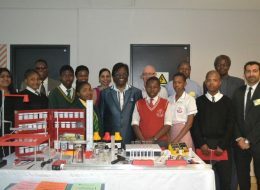 It is envisaged that this will contribute to an improvement in the learner’s performance in Science, Technology, and Engineering at school level so that more learners can pursue careers requiring these subjects at tertiary level which is essential to the economic growth of our country in future years. A good education is founded on the premise that the environment be conducive to the practice of learning. 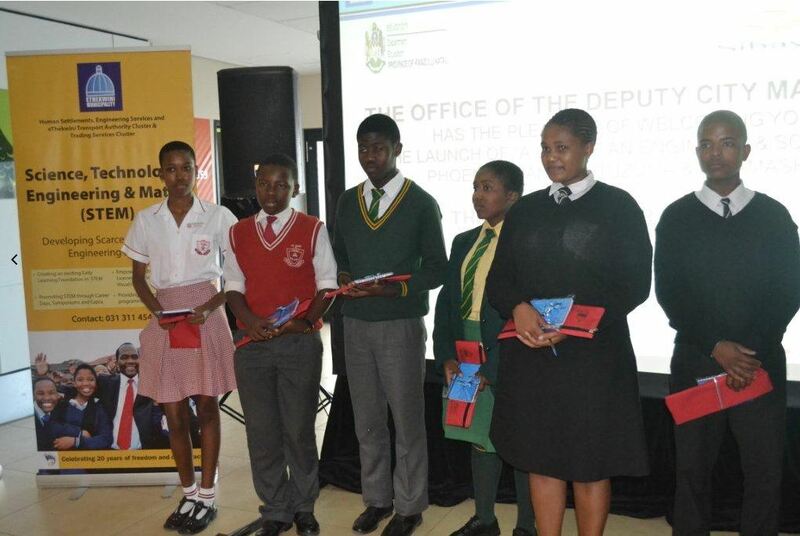 It should be able to make available to learners the infrastructure, facilities and resources necessary for learning. Sadly, in South Africa the legacy of our past does not always render this basic fundamental a reality. All too often we find that our country’s schools – especially those serving the historically disadvantaged or today’s lower income groups – do not measure-up. 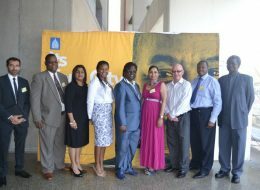 Many fall short in terms of both infrastructure and the provision of the tools necessary to give effect to efficient teaching and effective learning and we hope that our contribution is a small step to making an improvement said Jimmy Stewart,Human Resources Manager of Sibaya Casino and Entertainment Kingdom. The project will be coordinated and managed by Ahmed Motala of the New Africa Education Foundation, an NPO we have partnered with to roll out the project to schools said Stewart.